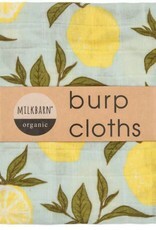 We present the Milkbarn Bundle of Burpies in Lemon. 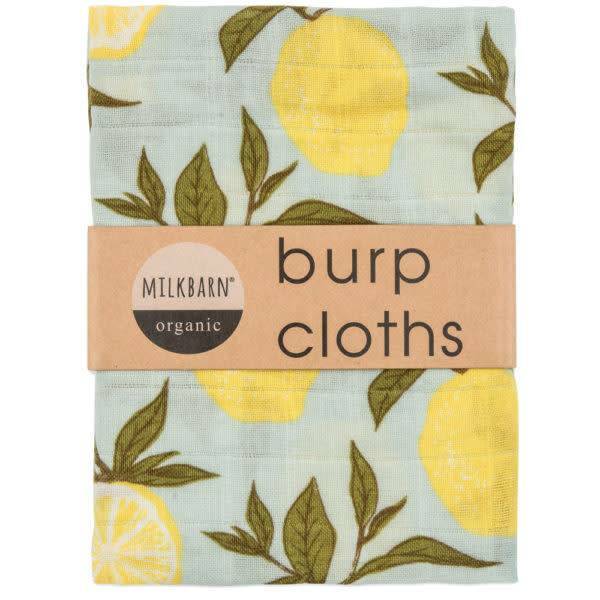 For all the burps, hiccups, dribbles, and drools your little one has to offer up. 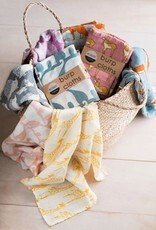 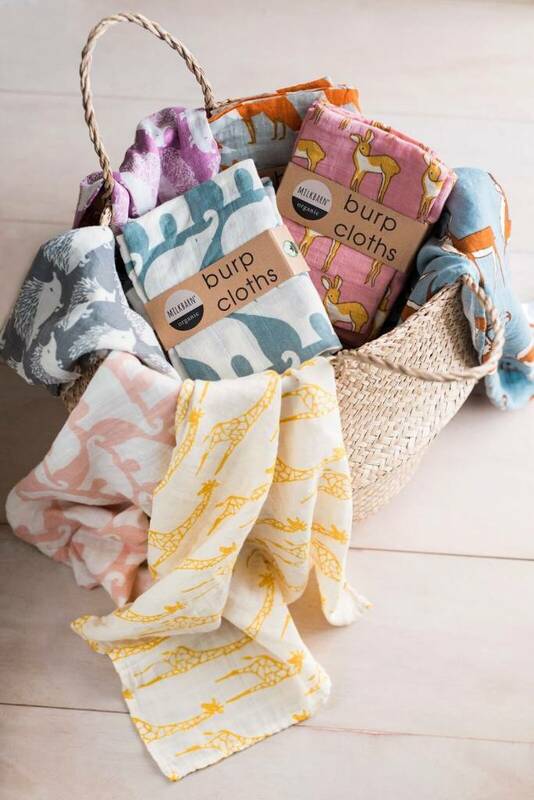 Handle all the oopsies with this soft, 100% organic bundle of adorable mess-fixers in super cute design.